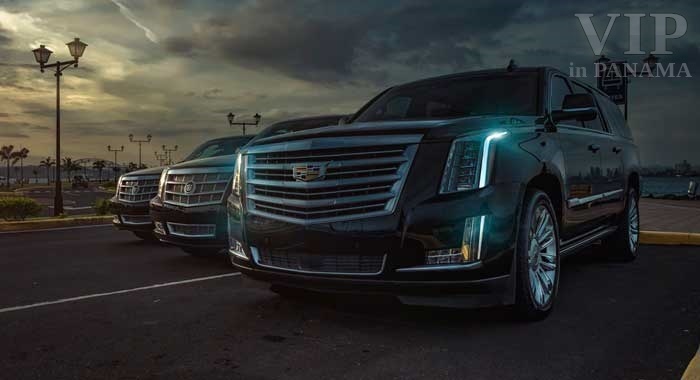 Nothing says luxury better than a Cadillac Escalade limo. 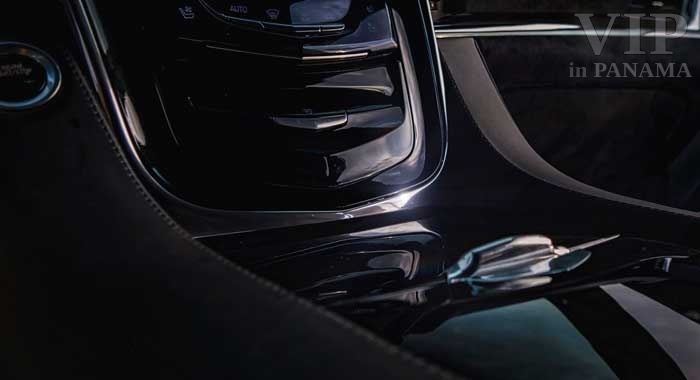 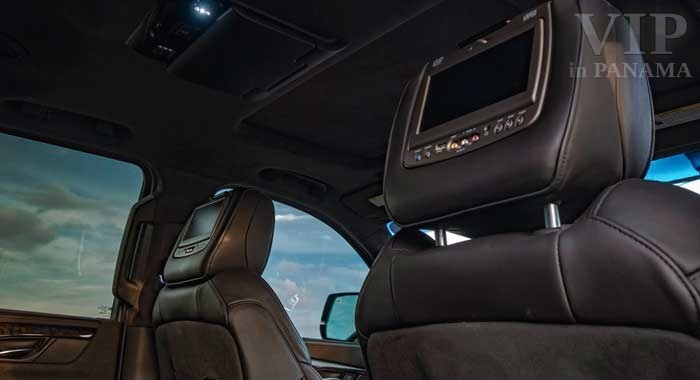 With the ability to accommodate up to 20 passengers, the sleek and stylish limousine is the ultimate vehicle option for adults who want to experience the good life while on four wheels. 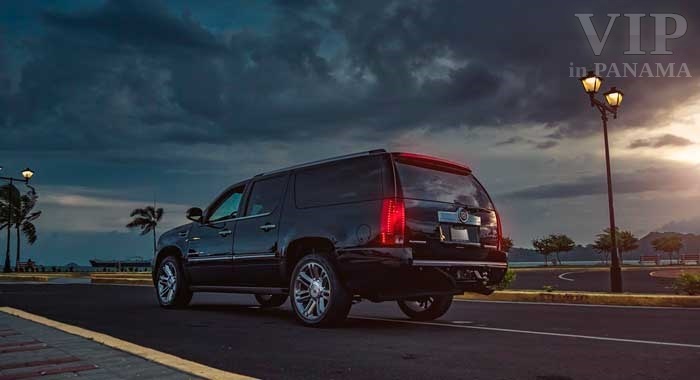 The Escalade limo is a popular choice for people visiting Panama. 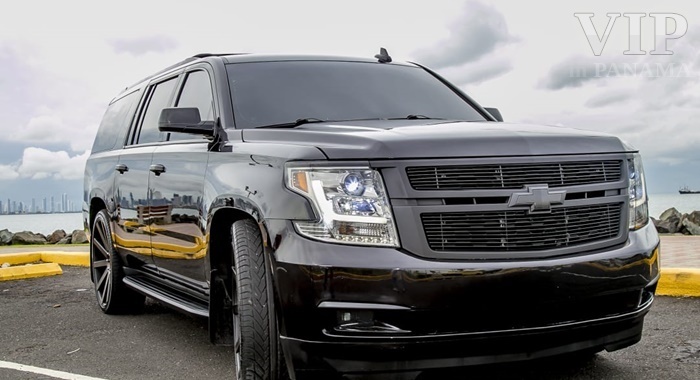 It’s often used for local tours and makes for the perfect event vehicle, whether you’re hosting a bachelor party or just an extended getaway. 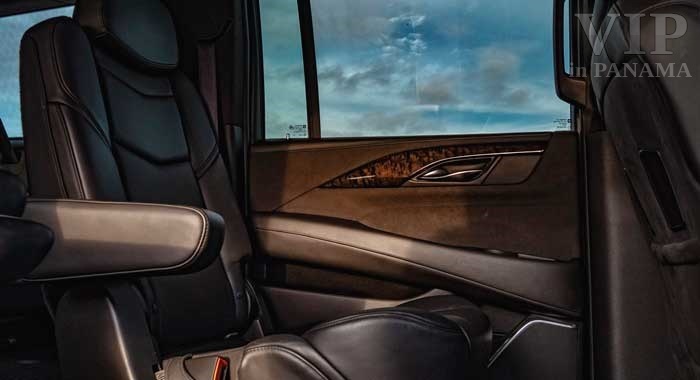 While the outside of the vehicle may seem sleek and simple, step inside and you’ll find a spacious and fully-equipped entertainment space. 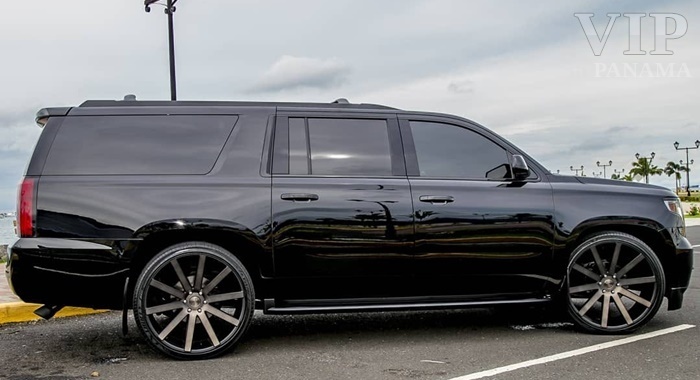 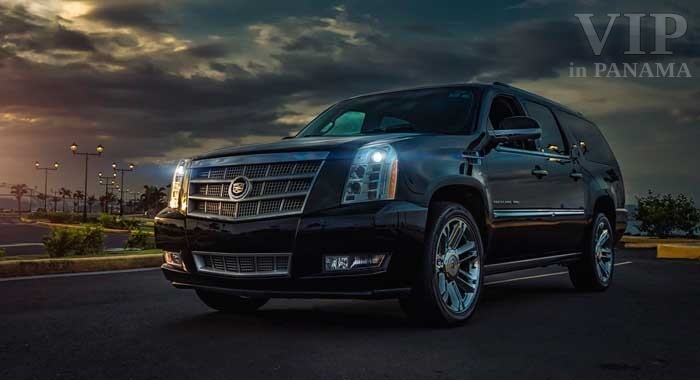 The Escalade limo spans nearly as long as a school bus, giving you plenty of room to stretch out and enjoy the ride. 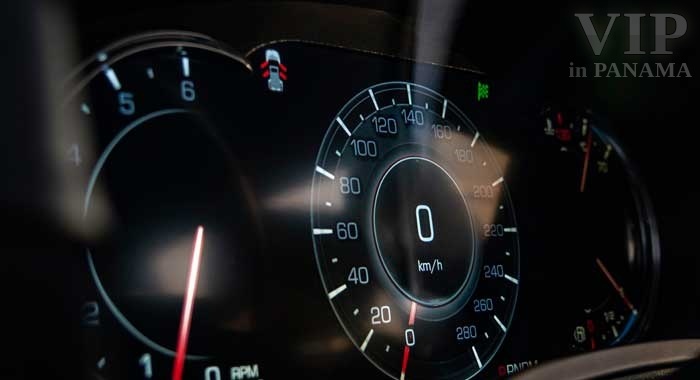 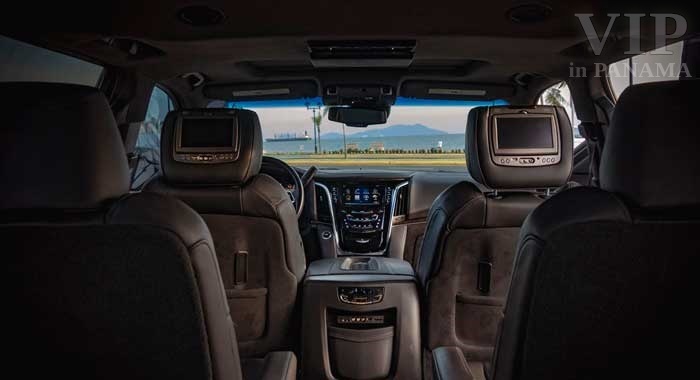 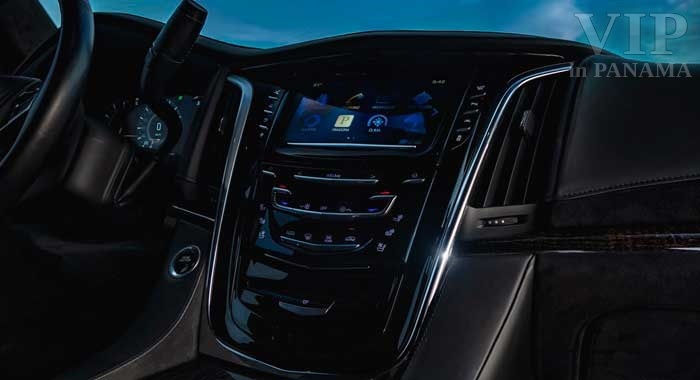 Inside the limo you’ll also find a range of state-of-the-art features and amenities, including a touchscreen control panel that allows you to operate the club-like mood lighting, window shades, speakers, and television screens. 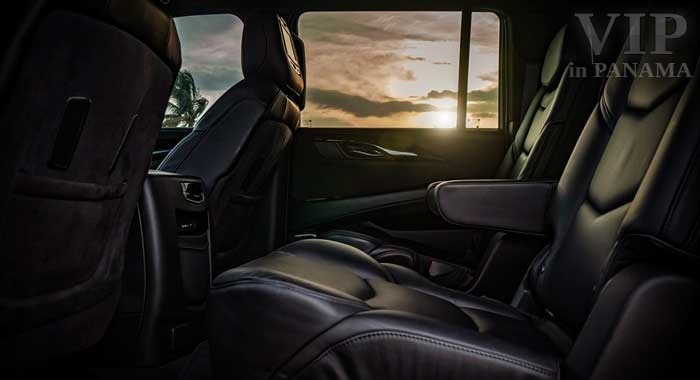 The plush leather couches provide comfortable seating for your guests and the mini bars can be filled to ensure you stay properly hydrated as you explore Panama. 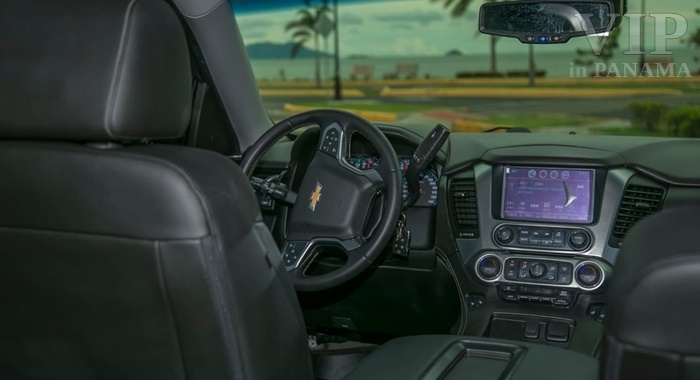 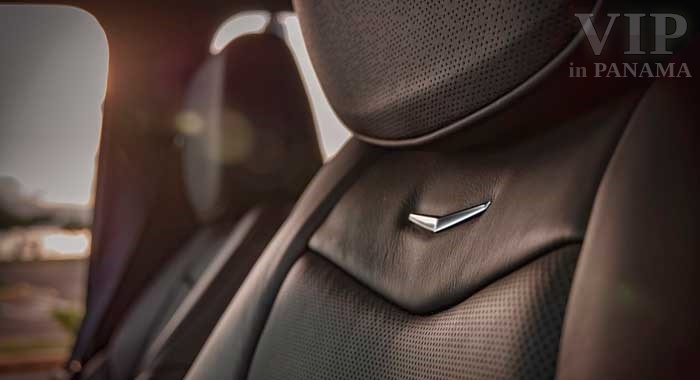 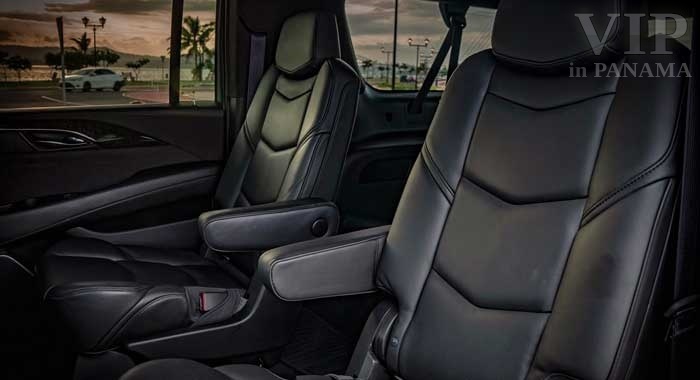 The surround sound audio system can even connect directly to your iPod or mobile device so that you can play the music you like throughout your ride. 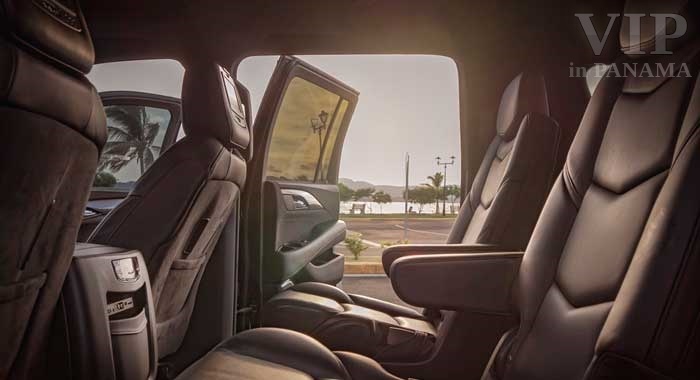 It’s not always easy to find a large vehicle that can accommodate bigger groups, especially when visiting unfamiliar places like Panama. 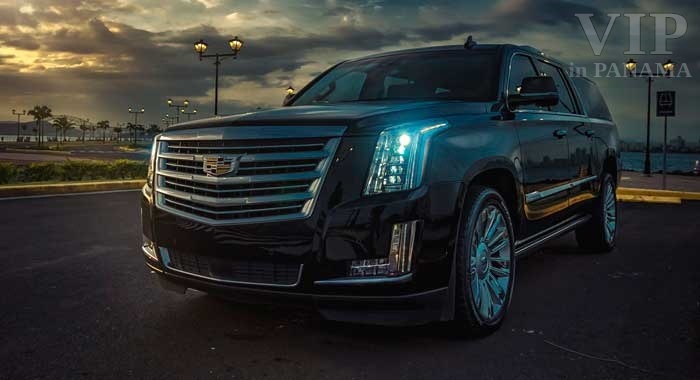 Fortunately, the Escalade limo makes it easy to get to and from your hotel, and wherever else you want to go. 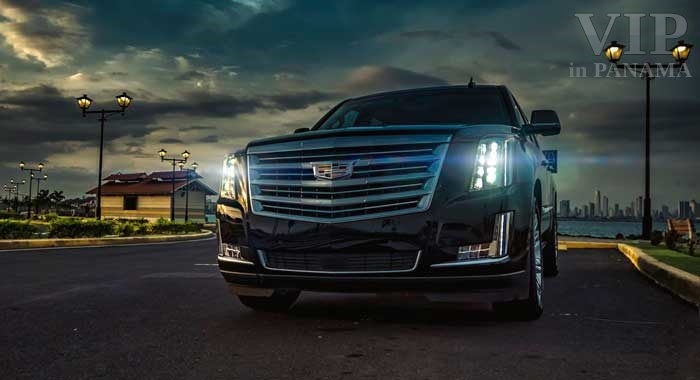 You can even arrange to have a vehicle pick you up directly from the airport, saving you time by not having to deal with rental car companies. 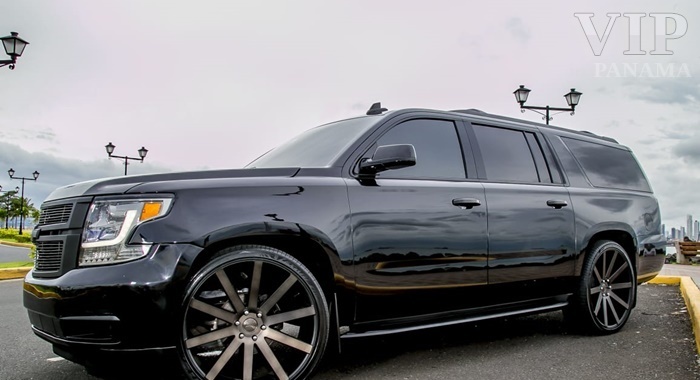 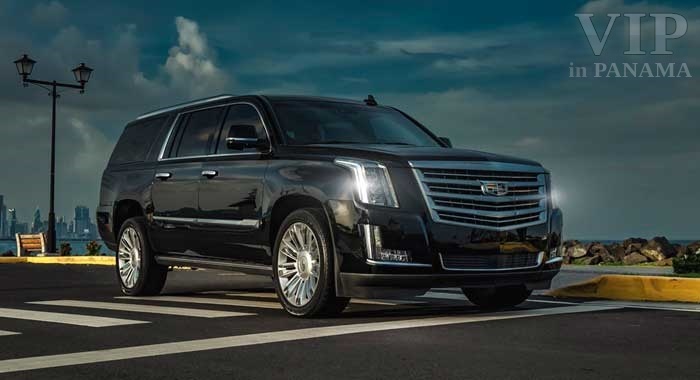 If you’re searching for the perfect ride for your upcoming trip to Panama, call and ask about the stylish Escalade limo. 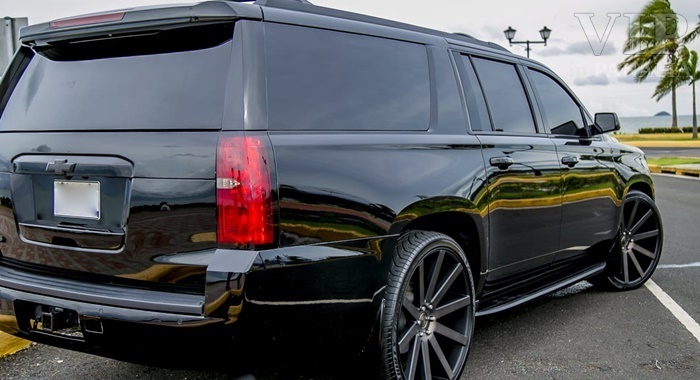 Transportation shouldn’t be a concern when visiting Panama. 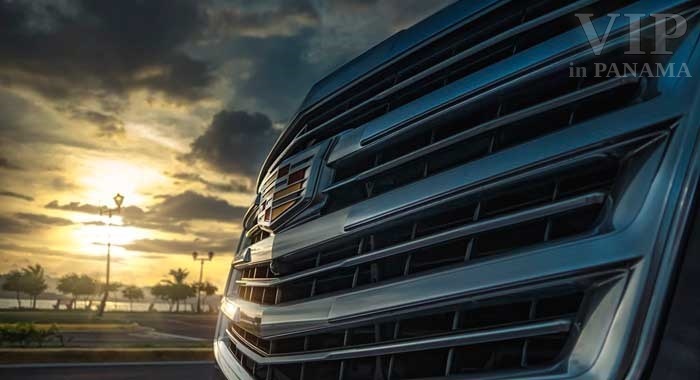 No matter your destination, there are numerous options available for visitors looking for affordable and reliable vehicle rentals. 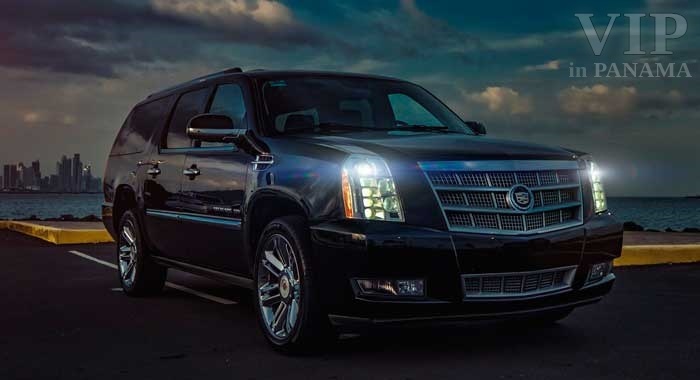 SUV limos are the ideal choice for smaller group excursions or corporate events. 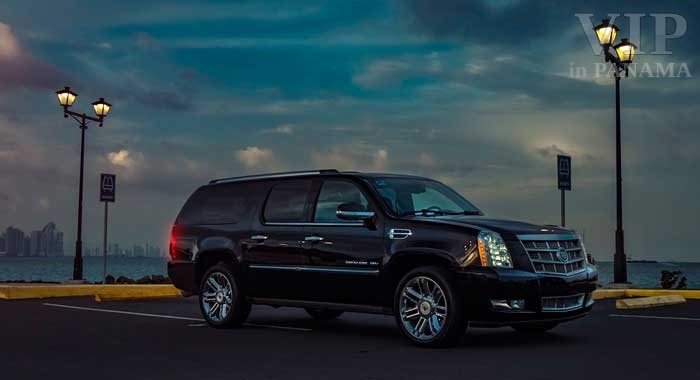 When you rent a SUV limousine, you can easily get around Panama in comfort and style. 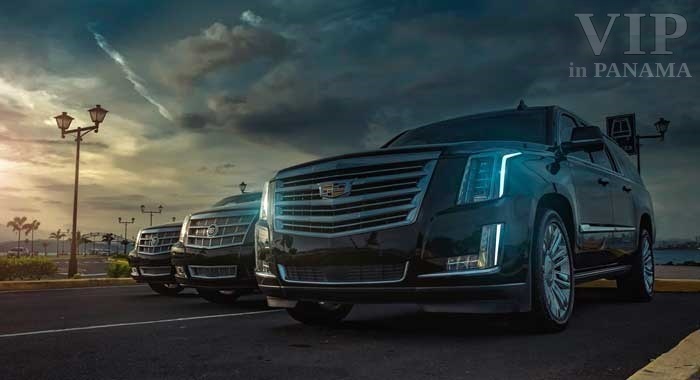 Whether you simply need a vehicle to get to and from the airport, or require long-term transportation as you move from formal business meetings to social get-togethers, a SUV limo can get the job done. 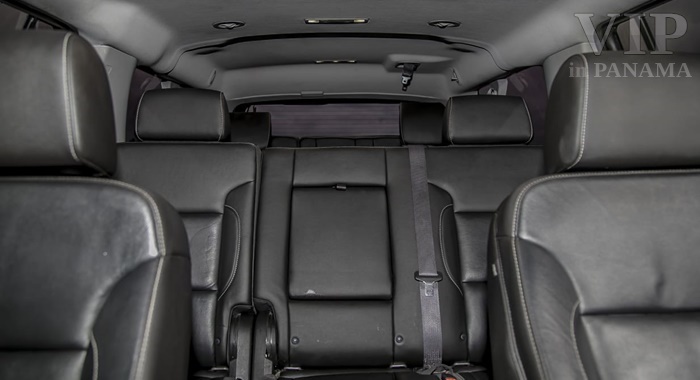 The spacious sport utility vehicle offers adequate carrying space for suitcases and other travel necessaries, as well as three rows of seats to allow for a smooth, relaxing ride for numerous passengers. 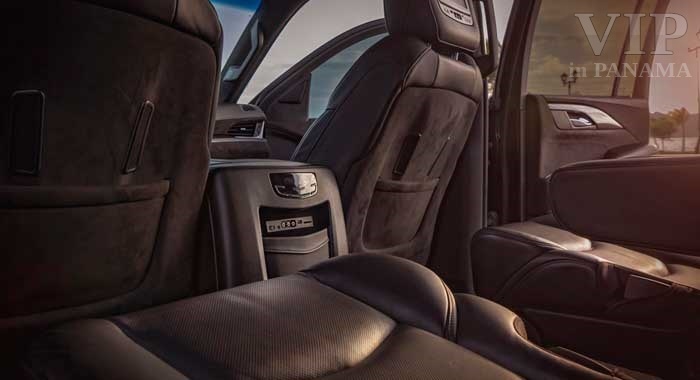 Our modern fleet of SUV limos come with the standard luxuries you’ve come to expect from your rental car. 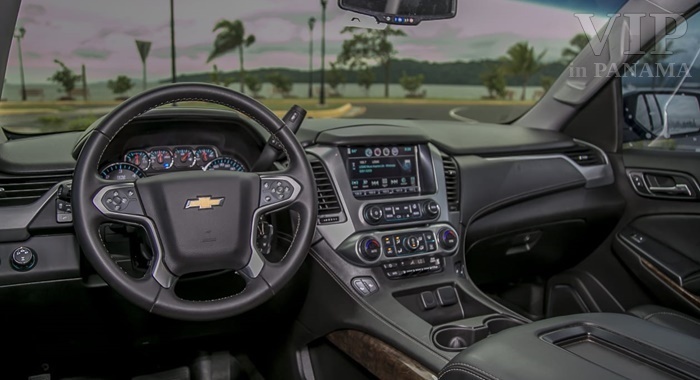 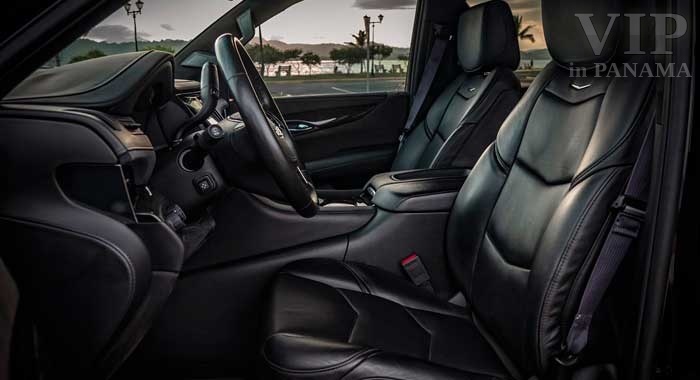 From satisfactory luggage space and leg room, to dual climate control, stereo sound system, and four-wheel drive, you’ll have all the features you desire in a travel car right at your fingertips. 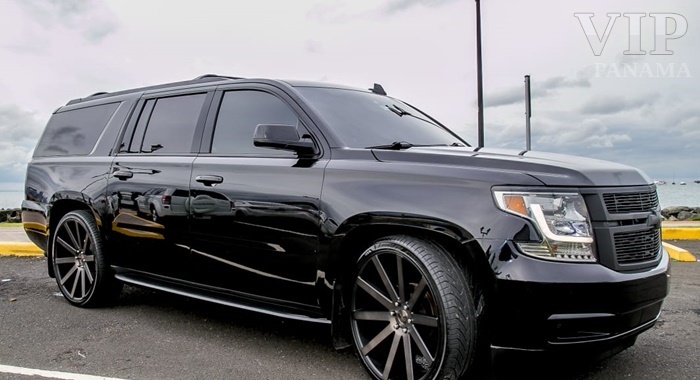 Our luxury SUV limos are an excellent option for travelers who desire the grandeur of a limo with the casualness of an SUV. 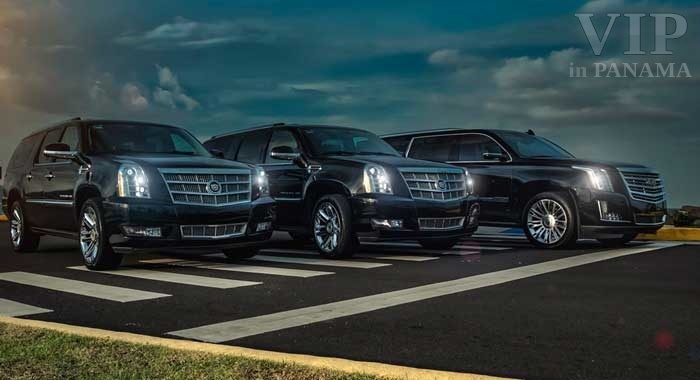 SUV limos are suitable for a wide range of events and activities in Panama. 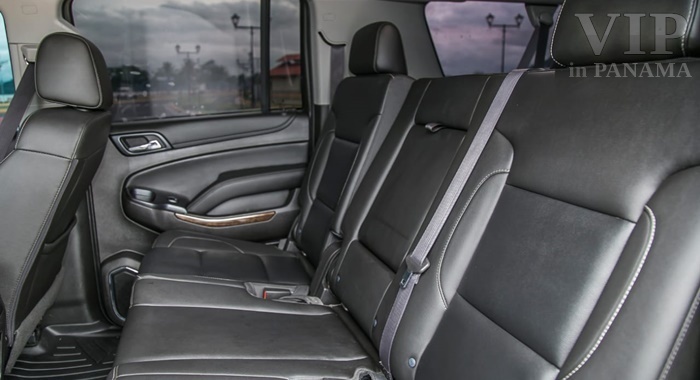 Use a rental vehicle for your corporate transportation, perfect for getting to important meetings, conferences, or training seminars. 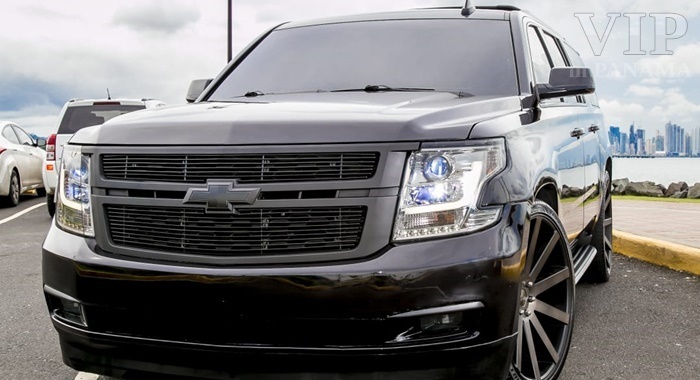 SUV limos can also be rented for your casual needs, from weddings and proms to bachelor and bachelorette parties. 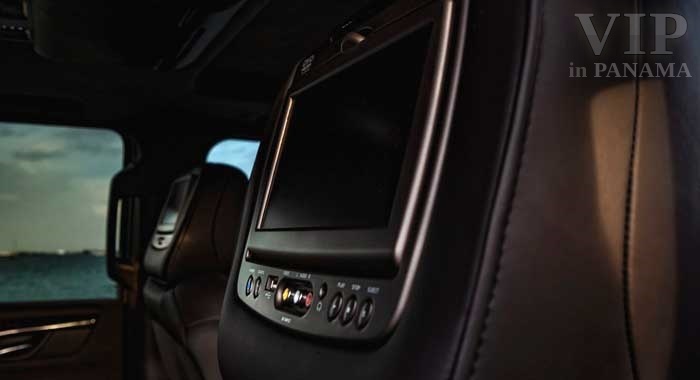 They are also great for point-to-point travel and airport transfers. 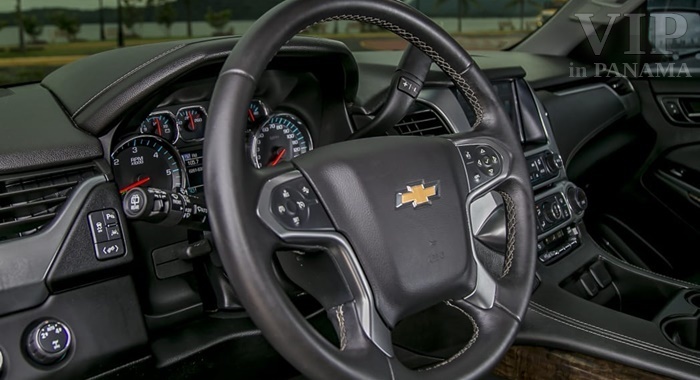 Getting from point A to point B can be difficult when driving in an unfamiliar city like Panama. 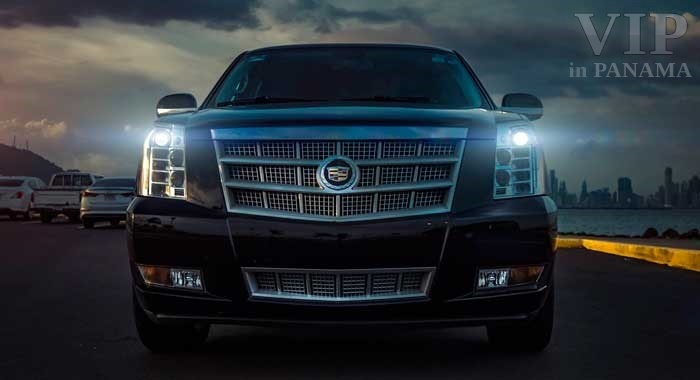 Make your travel easier by driving a vehicle that is reliable and provides a smooth, stress-free ride. 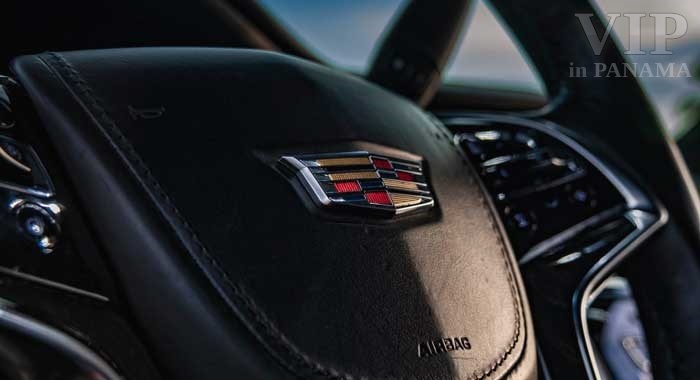 Forget trying to track down a taxi. 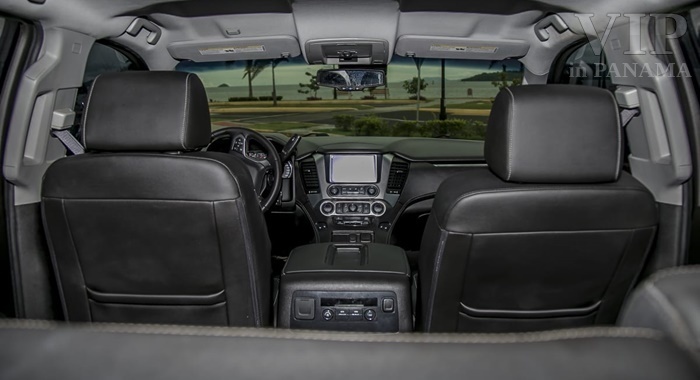 Choose to rent a SUV limo instead and experience Panama on your own terms.